Each Tethon 3D Material has specific User Guidelines. Select the material below for a link to a downloadable pdf document. 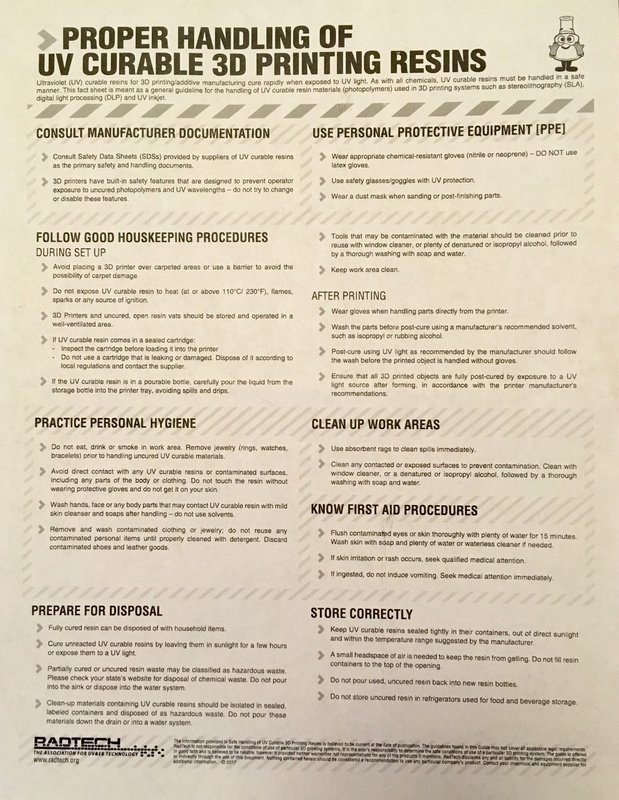 Resin Safely Guidelines: Please use caution and observe the following guide for handling 3D printing resins.